*) Our SPECIAL OFFER from until 31 May is $160 per night! *) Our SPECIAL OFFER until 31 May - 320$ per night! *) Our SPECIAL OFFER from 1 April - 30 June - 290$ per night! *) Our SPECIAL OFFER until 31 May - 200$ per night! *) Our SPECIAL OFFER from until 30 June - 135$ per night! *) Our SPECIAL OFFER until 31 May - 195$ per night! 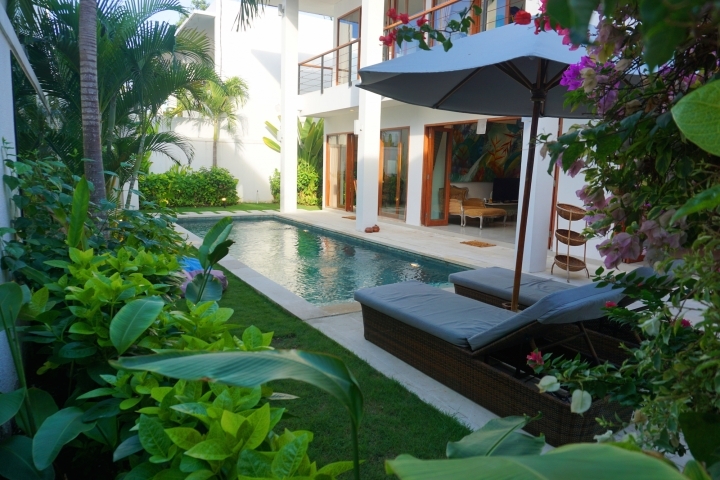 *) Our SPECIAL OFFER until 31 May is $500 per night (no breakfast)! 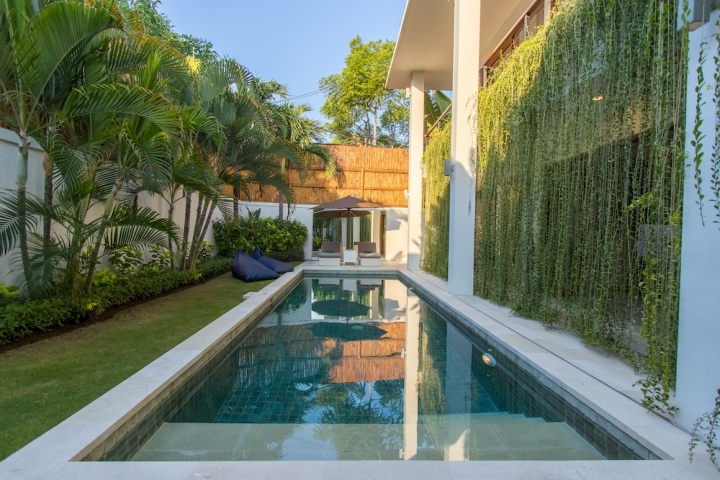 *) Our SPECIAL OFFER until 31 May is $775 per night (no breakfast)! 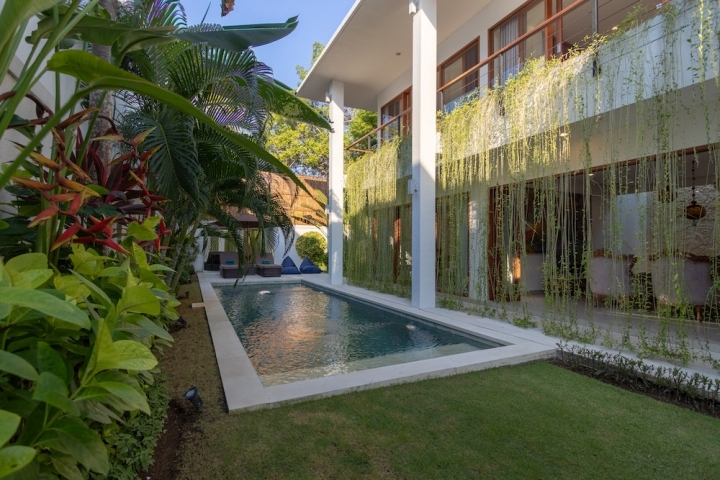 *) Our SPECIAL OFFER until 31 May - $165 per night! *) Our SPECIAL OFFER until 31 May - 210$ per night! 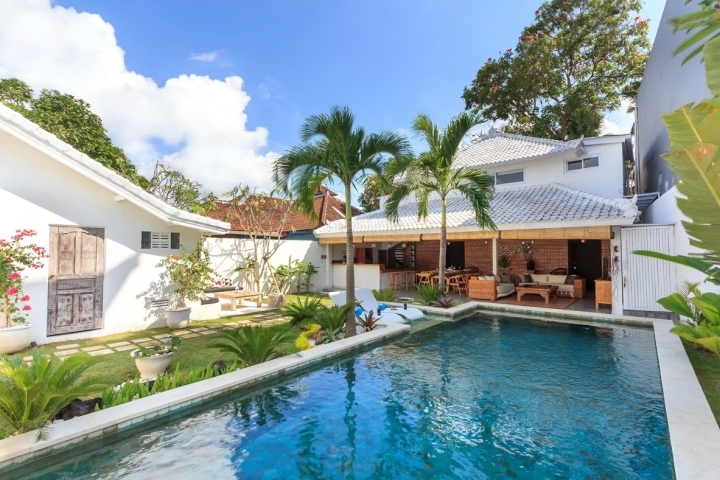 *) Our SPECIAL OFFER from until 30 April is $520 per night! *) Our SPECIAL OFFER until 30 June - 605$ per night! 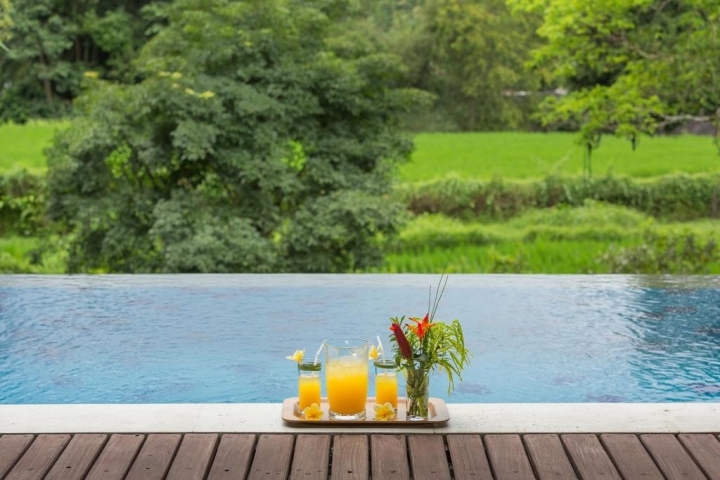 *) Our SPECIAL OFFER until 31 May is $220 per night! *) Our SPECIAL OFFER from until 30 June is $375 per night! *) Our SPECIAL OFFER from until 30 June is $275 per night! *) Our SPECIAL OFFER from until 30 June is $190 per night! *) Our SPECIAL OFFER until 18 May - 125$ per night! *) Our SPECIAL OFFER until 31 May - 315$ per night! 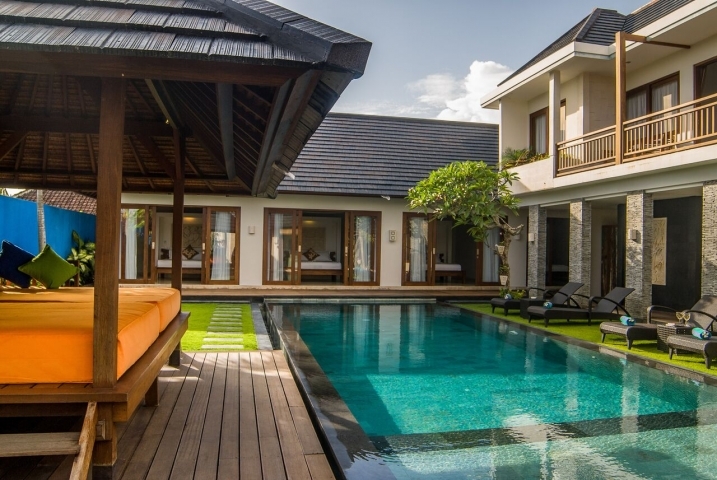 Find the best Bali villas and apartments for rent with us. 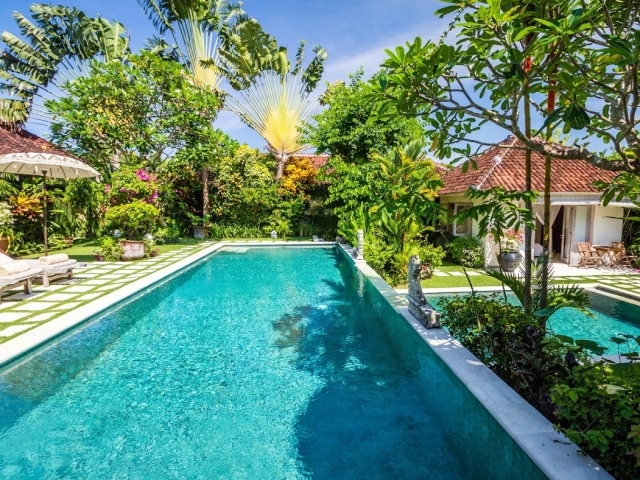 Whichever region of Bali you decide to spend your holiday in, choosing to rent a villa rather than book a hotel will definitely save you money. 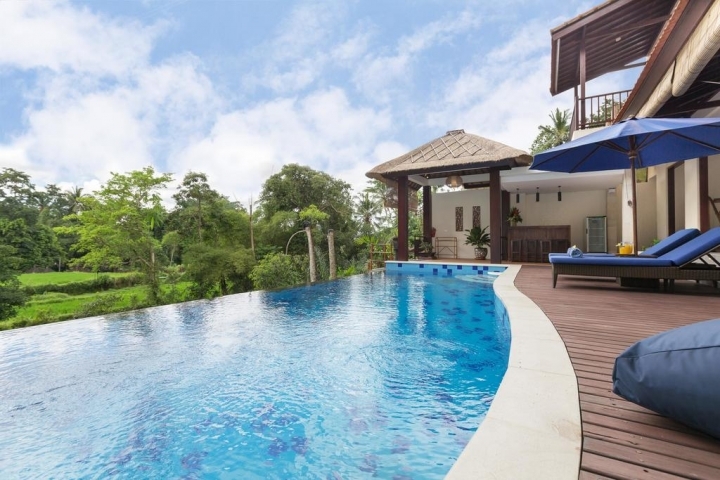 Also Staying in a villa provides additional benefits like privacy, self-catering facilities, private pool and bigger space compared to a hotel room. With amenities such as a full kitchen, you can save money by cooking your own food instead of eating out at restaurants every night. 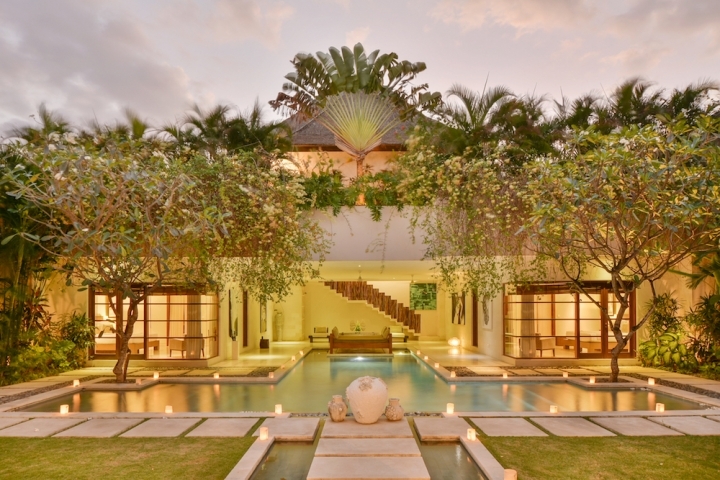 We have thousand of villas and apartments to rent all over Bali, and we can assure you of excellent value. 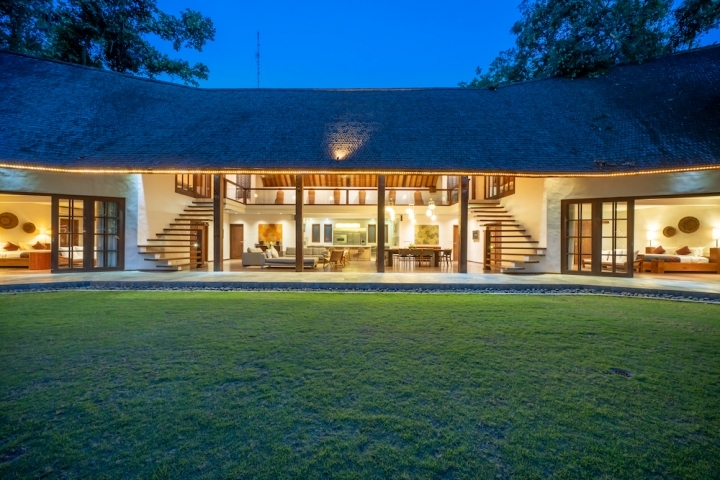 Whether you prefer the beaches, the cities or the forests, take a look at what we can offer. Please do not hesitate to ask us any questions at anytime, send us a message and we will reply as soon as possible. 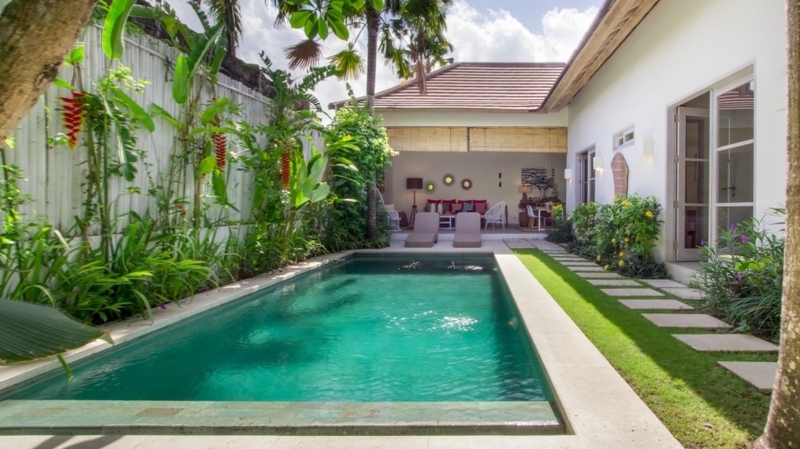 Our villa experts will guide you through to rent Bali villas based on your budget, scenery you like to see, and even activities you want to do during your holiday. 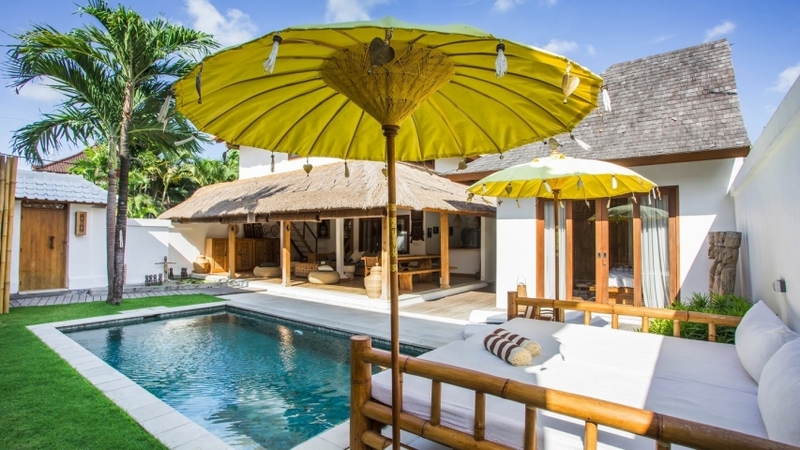 Our company is a trusted Bali villa rentals agency and has been around since 2009 guiding thousand of customers to experience the best holiday in Bali. We’re also licensed to organise any tours around Bali, we provide informations of ticket price at tourism venues, organise your surf lesson, rafting, even diving, everything at one stop. 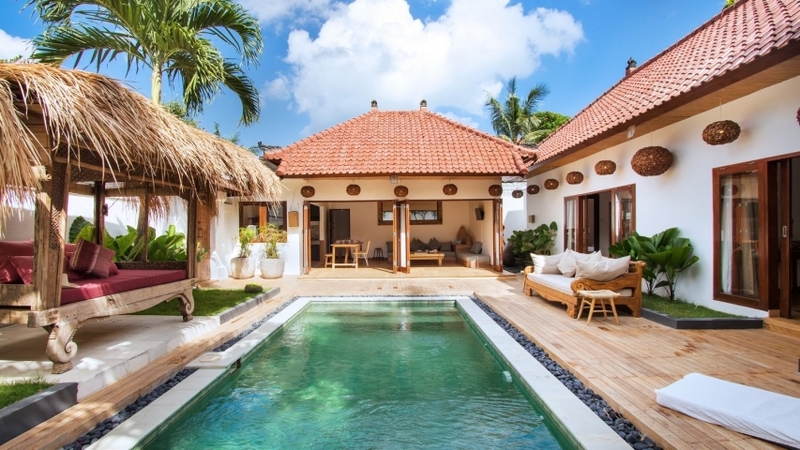 For more informations about Bali villa rentals and tours, please kindly send us a message.